Other problems include a constantly repeating and quite annoying musical theme, the inability to skip dialog (and there are tons of it), horrible 3d character models and a few glitches/bugs. 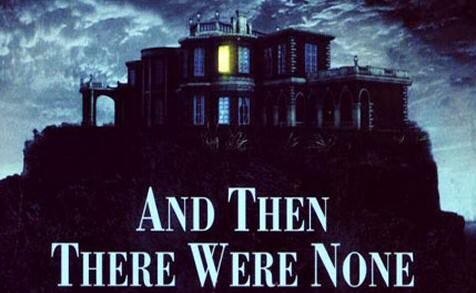 On the other hand And Then There Were None is quite enjoyable and atmospheric (for the duration of the 10 to 15 hours you’ll spend beating it). Environmental graphics are okay and with some decent weather effects, the original material is excellent, the voice-overs almost perfect and if you buy the game in the U.S. you will also get the original book as a gift (or so I hear). The manual is also a nice addition, with its decent oldskool booky feel, and you might also appreciate the multiple endings, which also include the original.